This is where it all begins. Kids will learn the basics of the game in a fun yet structured environment, enjoying their time on court. This sets up the kids to take part in our mini tennis festivals held on a Saturday once or twice a term. 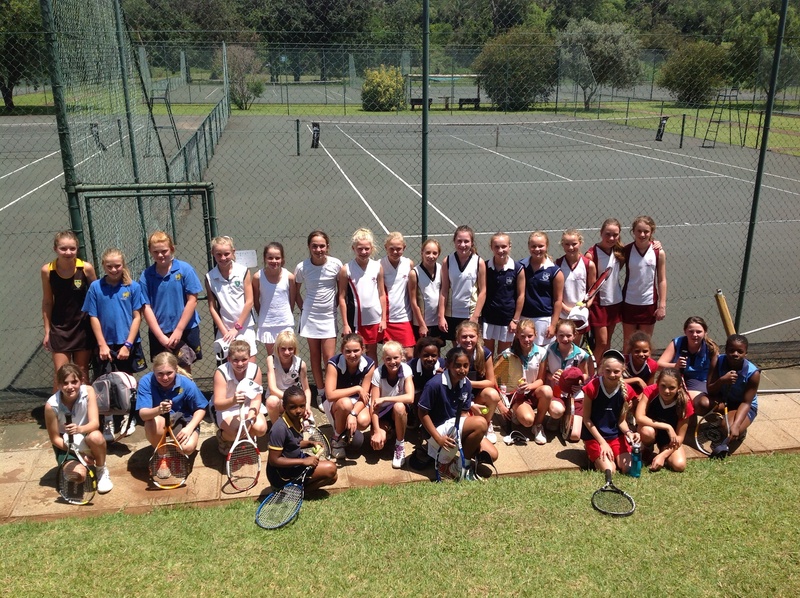 With fun tennis games and some match play keeps the kids excited, engaged and coming back for more.